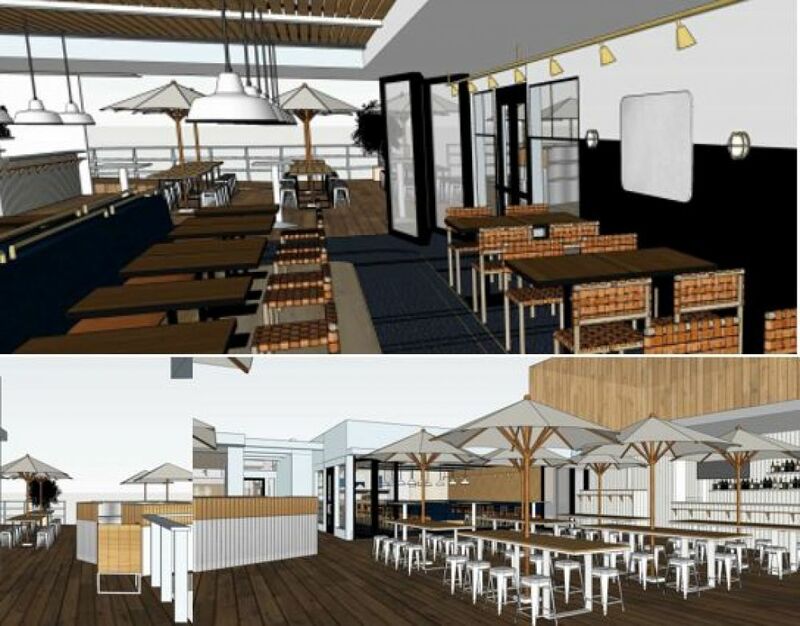 The newly renovated Sam's Anchor Cafe is staffing up for summer! We're seeking fun & reliable staff to join the team! 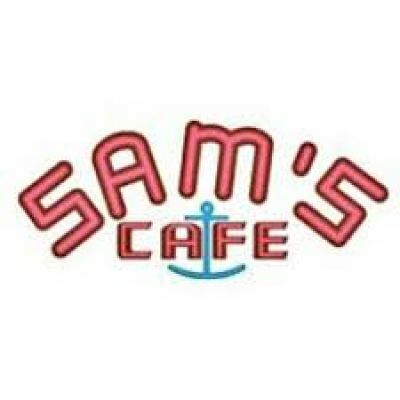 For more than 95 years Sam’s Anchor Cafe in Tiburon has been serving up coastal comfort food, ice-cold beers and stiff drinks to Marinites and visitors from the city. This iconic landmark is one of a few restaurants accessible by boat with a large, sunny deck that offers unobstructed views of Angel Island, Alcatraz, and the San Francisco skyline. Sam’s Anchor Café is part of Moana Restaurant Group’s collection of restaurants and hotels, one of the West's leading restaurant companies, operating over 30 unique restaurants and hotels with opportunities for career growth and advancement.